PassCue for iTunes V6.1.1 An Strong iTunes Backup Password Recovery Tool to Find Out Your Encrypted iTunes Backup Password without Wiping Anything. Guarantee 90% Success Rate! Easy and Fast! Under What Circumstances You Need iTunes Backup Password Recovery? Encryption is so simple, conversely, decryption is not as easy as you might think. 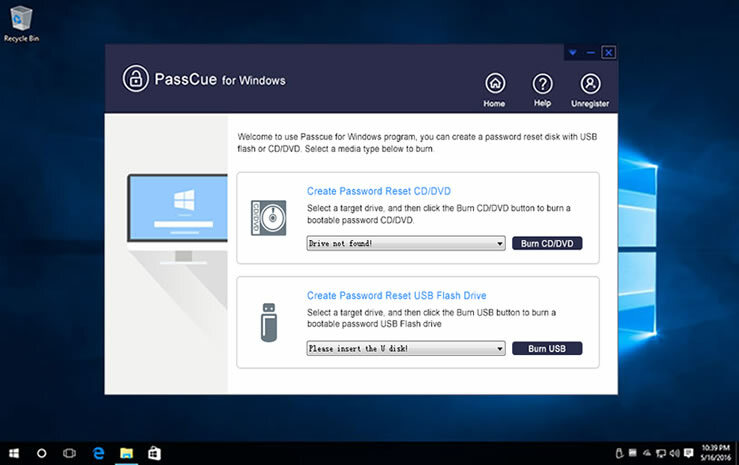 But PassCue iTunes backup password recovery tool can be able to quickly and precisely analyzes the encryption mechanism, then perform customizable Attack algorithm to recover the original password. This new algorithm notably increase the decryption speed for complexly and long password. In many cases you will need PassCue for iTunes tool, such as: you forgot backup password, iTunes prompts you that password is not correct; iTunes keeps asking you to enter a password but you never set. 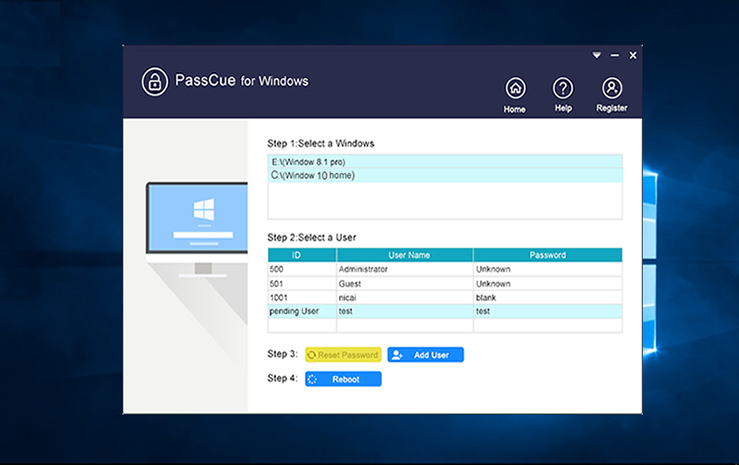 No matter how complex and long the password may be, PassCue can get your password back in 3-step. Download and install PassCue iTunes backup password recovery on your computer, then select your locked backup files in the list. Select an attack type and provide the password info as much as you can. Start to recover your password, after a few minutes, your password will be displayed in a dialog box. If you forgot iTunes encryption password then you won’t have permission to access to iTunes backup file. And Apple’s doesn't provide an official way to decrypt a locked backup file except for Resetting All Settings. 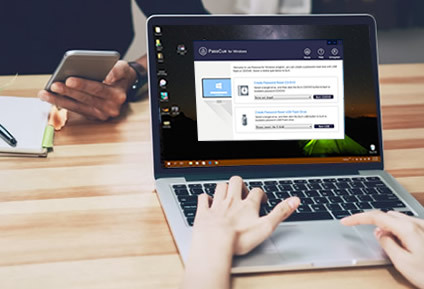 However, PassCue iTunes Backup Password Recovery software is a sophisticated tool which can be highly effective to find out your iTunes backup password. It is developed with easy-to-use and user friendly interface so that can anyone can utilize it smoothly. 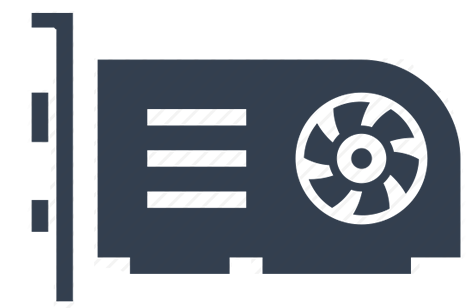 The cryptographic algorithm makes it extremely effective to recover original backup password without damaging backup data. Never leaks out your information. Mask attack algorithm is main techniques, the success rate of up to 90%. PassCue iTunes Backup Password Recovery software provides 3 flexible and customizable attack method, including Dictionary Attack, Mask Attack and Brute-force Attack. You can select a right type based on your actual situation. Dictionary Attack: Will guess all predefined passwords from the dictionary as a password. Usually quite fast. Brute-Force Attack: Randomly try all possible password combinations, time is relatively long. Mask Attack: If you can remember any part of password info like part characters, length, capital and small letter, suffix and prefix and others. It will take less time to search your password. Multi-thread processing and GPU computing makes it possible to increase 30 times faster. PassCue for iTunes can automatically detect all CPUs in your computer and selected 3 CPUs for password recovery by default. Fully compatible with all series of NVIDIA graphics card like GT1050, GT950, GT1060 and more, The stronger the graphics card you have, the faster speed you will get. You’re allowed to temporarily pause the searching process and then resume the process without starting from the beginning. 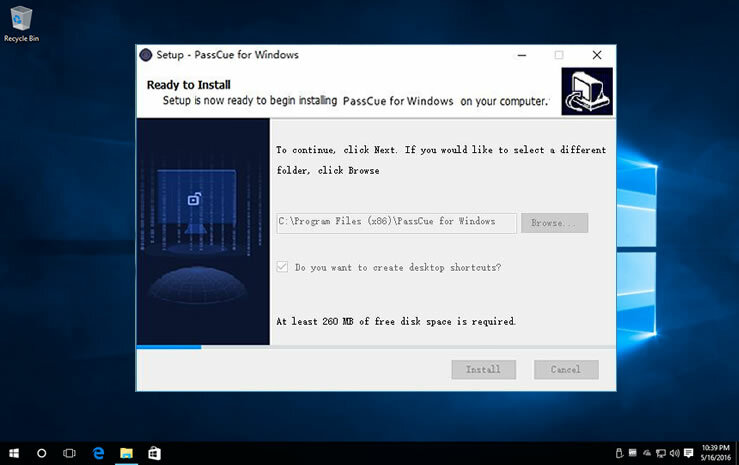 The program could automatically save the current searching project every 5 minutes, when you close the program or improperly shut down computer, don’t worry. You can re-start the program and it will prompt you whether you need to continue searching from last record. Click yes button and the program will load the last searching record then continue searching your password without starting from scratch. "I have never seen such a magical tool that is able to find out my iTunes back up password. After searching the internet for months, I am so glad I ran into this software. It literally took few minutes to recover my long lost iTunes backup password that had my old memorable pictures. I am very happy and will recommend all. ***** 5 Stars *****. " "Recently, I downloaded couple recovery tools from the internet but nothing was working at all. I almost gave up when my friend suggested this iTunes password recovery software to me. I was totally hopeless but I was shocked to see how quickly this worked out for me. I was using a strong password but needless to say that it a little longer time but finally I was able to reset the password of my iTunes backup file. What a relief. Totally blown away. Thanks a lot!!" "Thank goodness that we got a working recovery software after all. This is a must have tool for every iOS users who are dealing with forgotten iTunes backup password. The UI of this software is very simple and it literally took no time to recover a medium strength password. I am always keeping this software in my laptop for emergency." "I was storing an iTunes backup file from 2016 that was completely password protected. I couldn’t break free the file and I was keeping this from such a long time as it had my grandson’s birth pictures. I am so happy and would give a thumbs up to the developers who created this software. Keep it up!." What's The Limitation of Free Trial Version? How to Get Back Your Activation Code? - Quickly find itunes encrypted backup password without wiping original backup data. Enables authorized entry to your password-protected iTunes backups. - Support all versions of iDevice including the iPhone X/8plus/8, iPhone 7plus/7/SE, iPhone 6s/6s plus/6/6 plus/5/5s/5c/4s/4, iPad Pro, iPad Air 2, iPad mini 4/3/2.